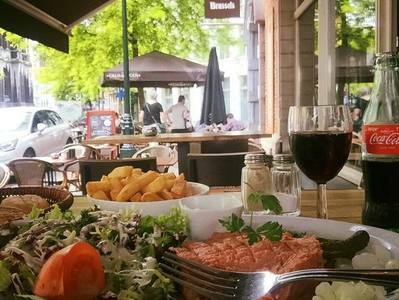 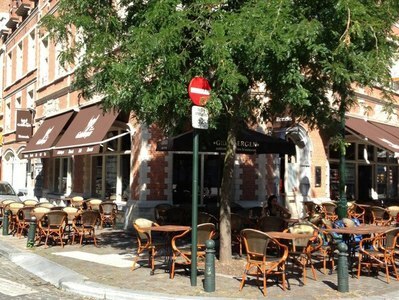 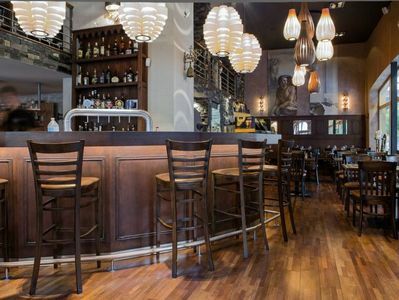 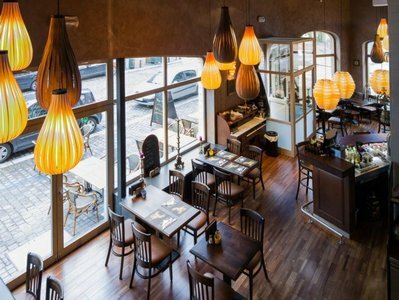 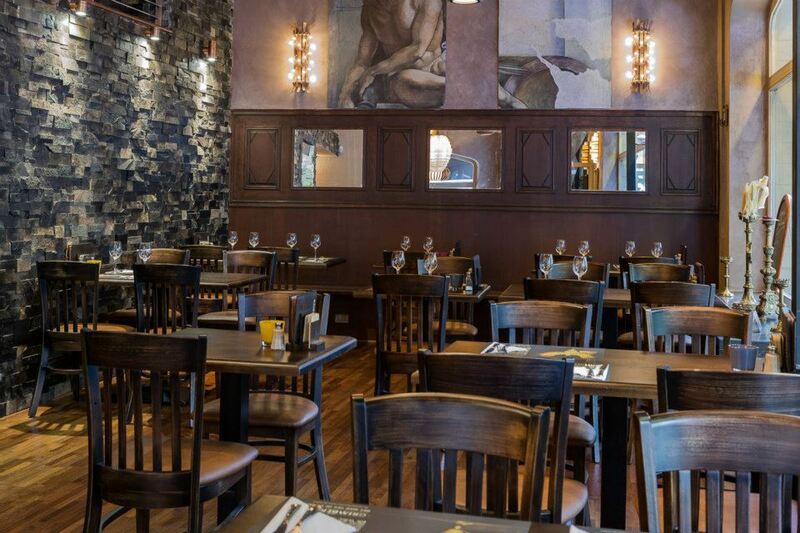 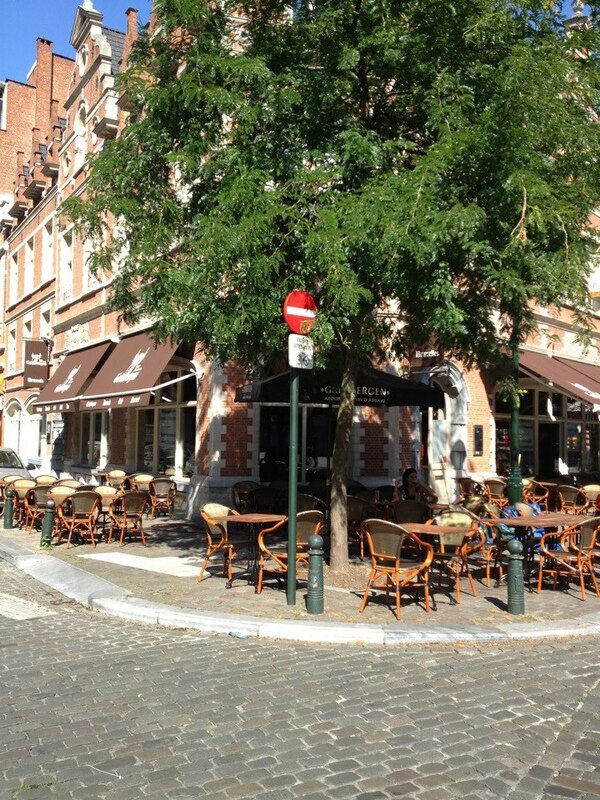 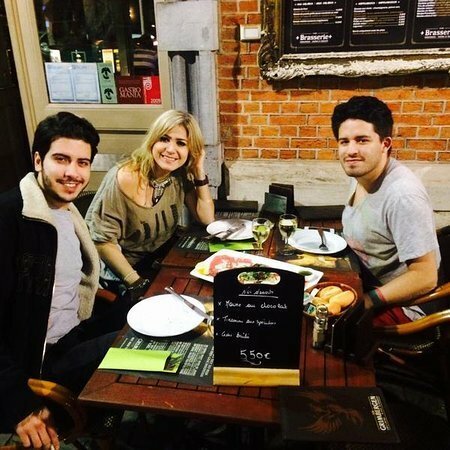 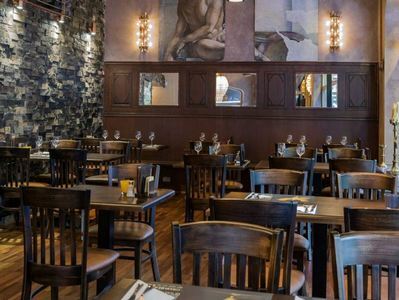 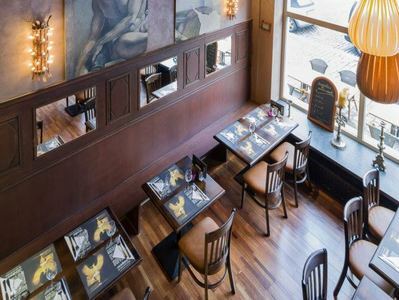 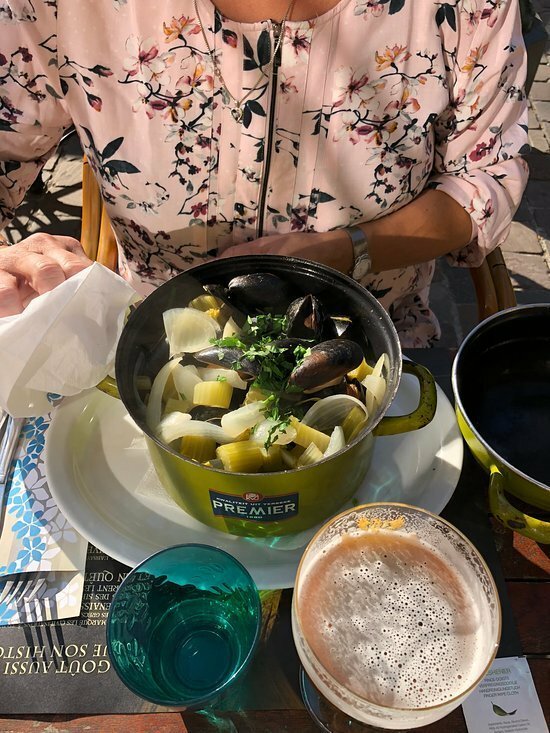 Located at the Place Sainte-Catherine on one of the capital’s main streets, the Grimbergen Café serves the best Belgian specialties in Brussels. 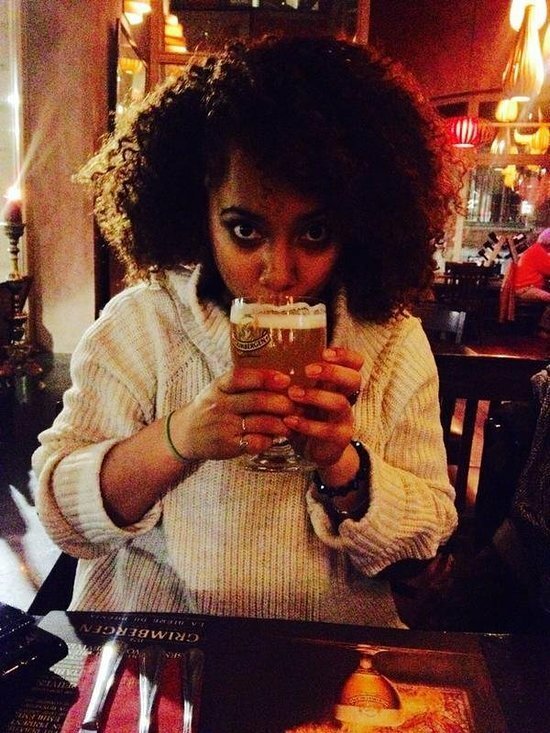 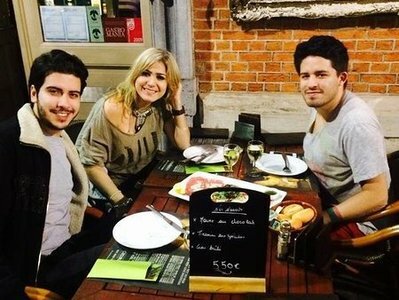 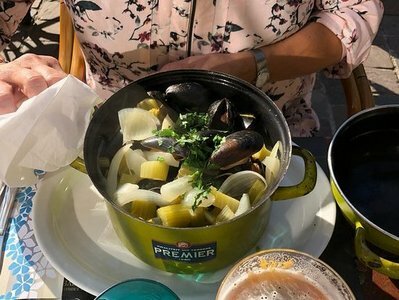 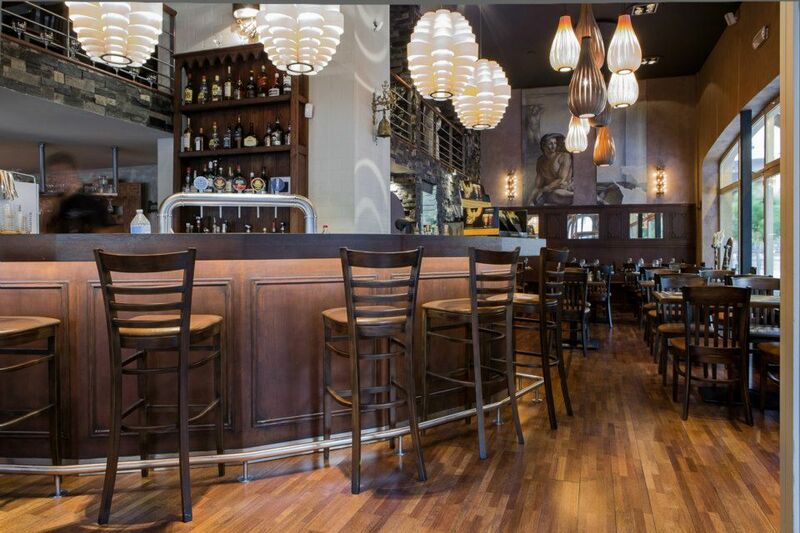 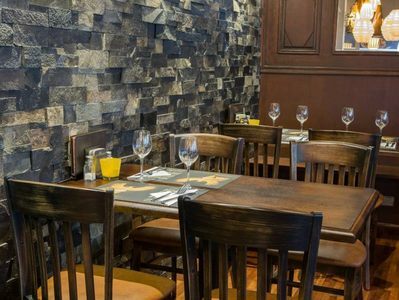 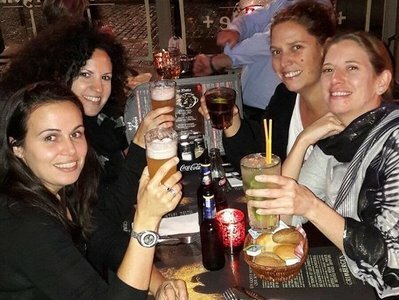 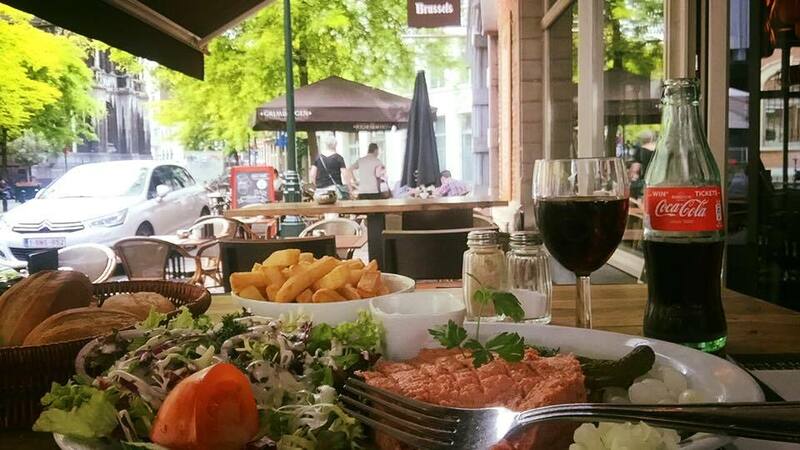 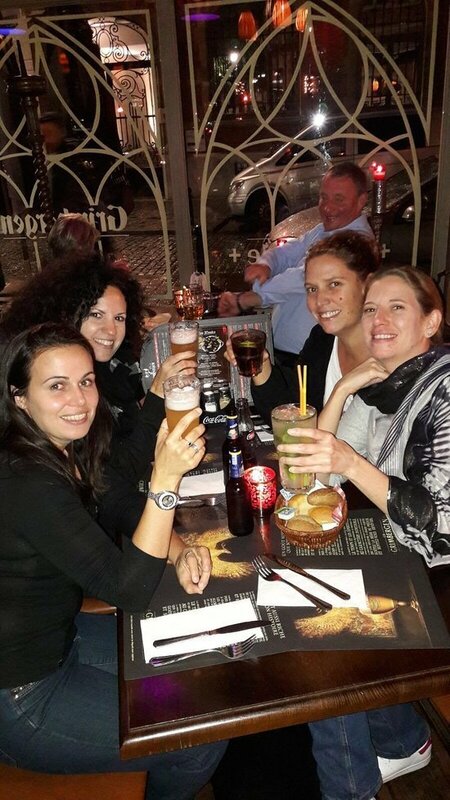 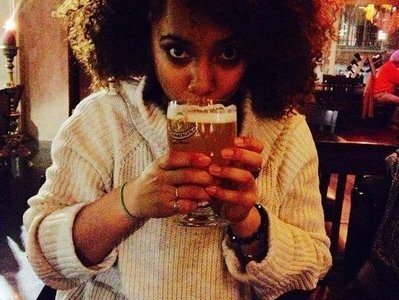 Come and try typical Belgian cuisine or a great beer with family or friends, in a fun and welcoming environment. 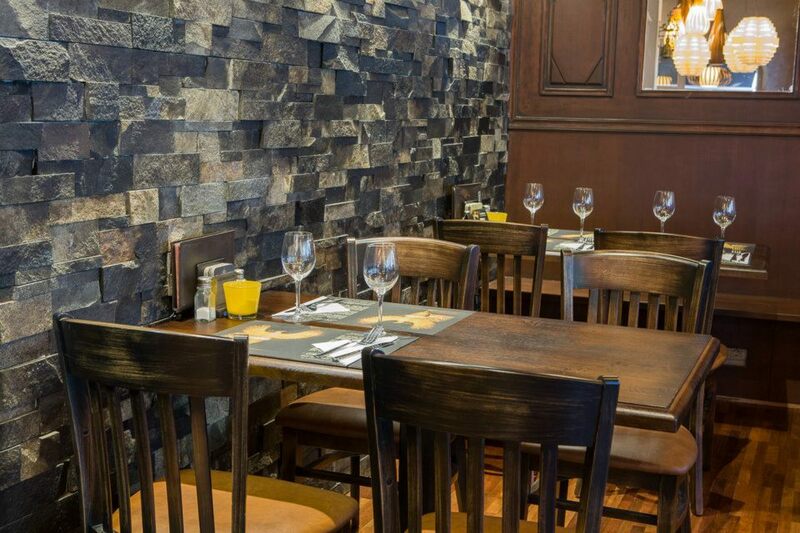 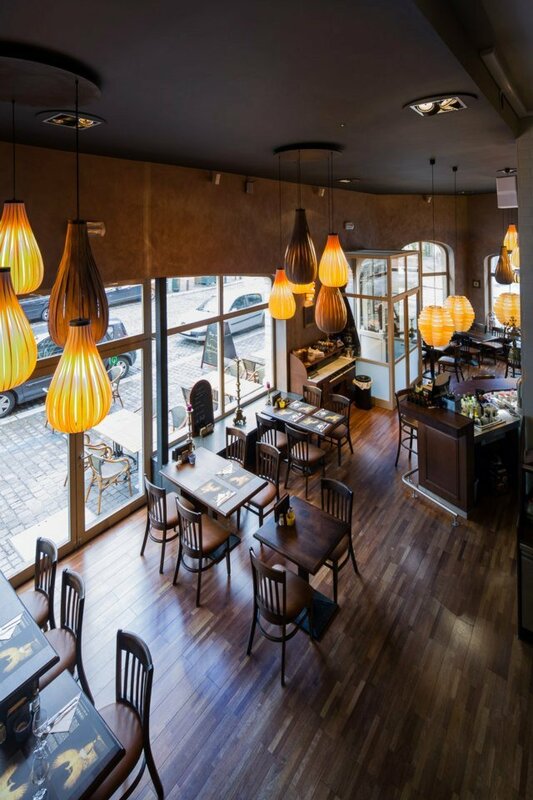 Whether you’re dining in a pair or in a larger group, you’ll enjoy a great meal in an exceptional ambience. 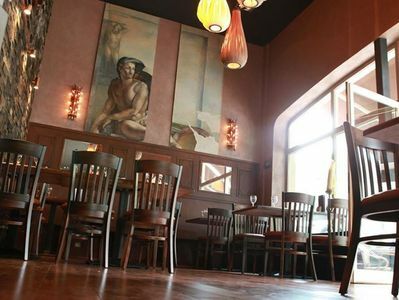 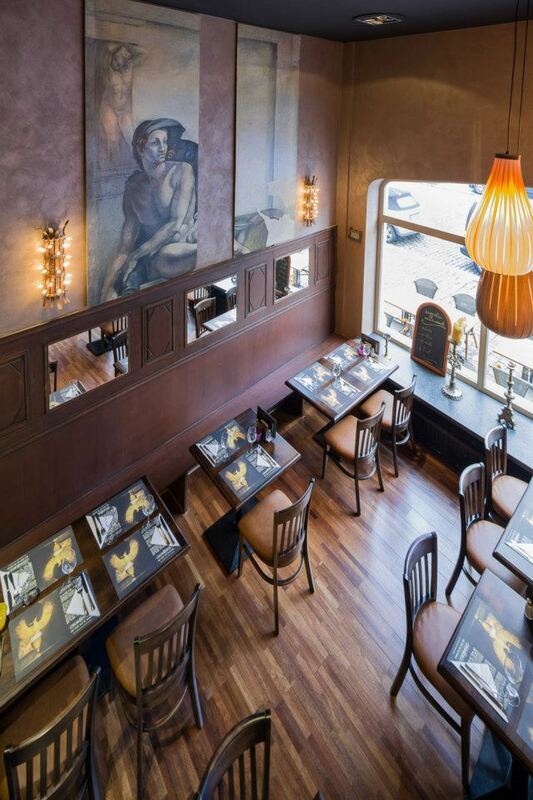 Here are a few photos of the Grimbergen Café that will give you an idea of the space and its decor. 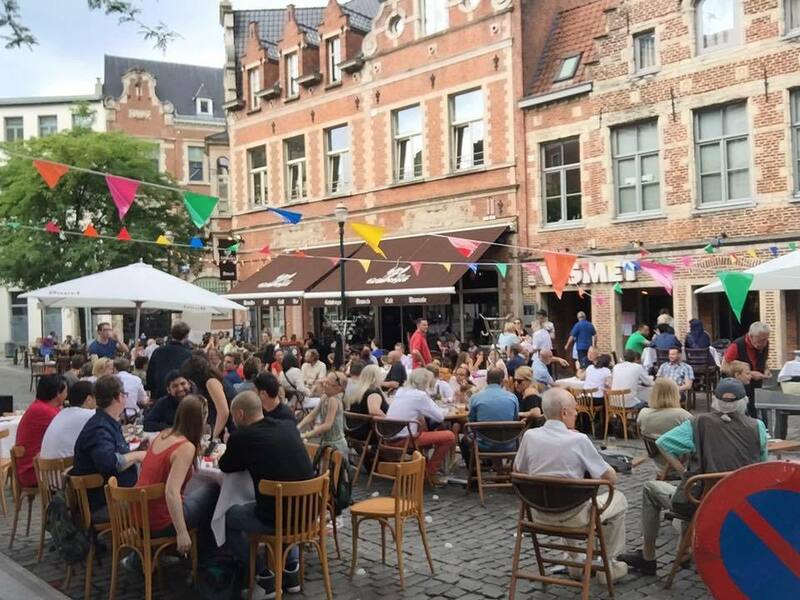 Contact the Grimbergen Café to reserve your table now! 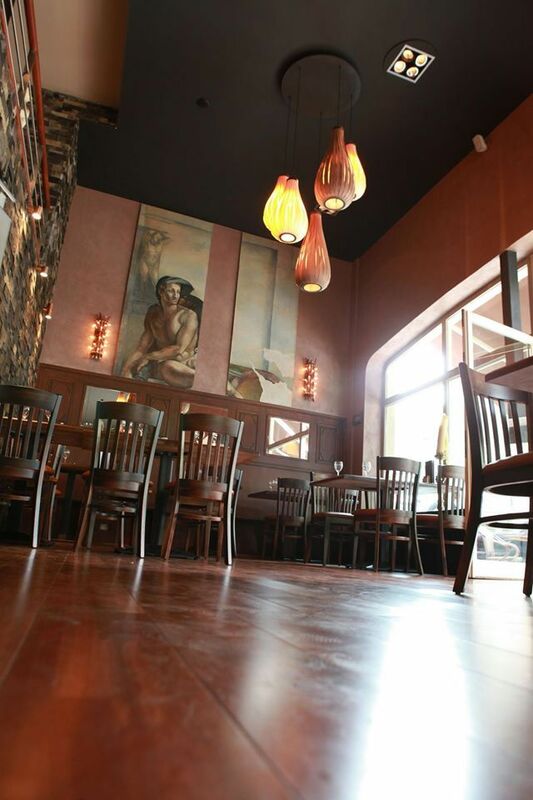 Open every day from 11 p.m. to 12 a.m.